A home is just a concrete structure without the essential home appliances. 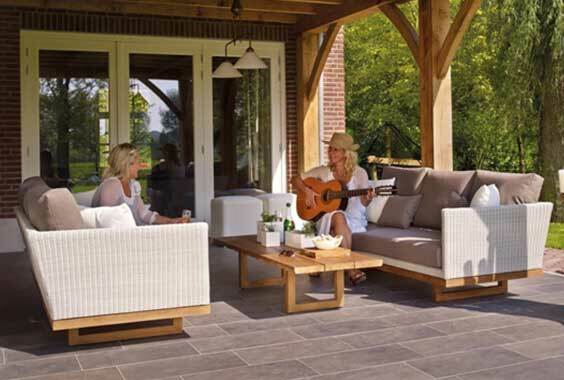 Home essentials let your home operate efficiently, and assure you that you live conveniently. You can find a broad classification of home appliances in any appliance store. Examine your house and check what are the necessary appliances that you need to buy to avoid excessive stocks which you don’t need. Read on to know the essential appliances for your home. 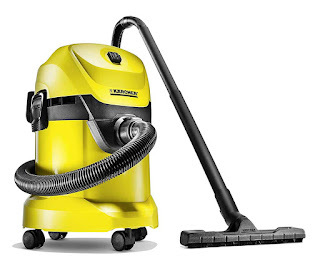 To keep your house clean and free from any dirt, it is essential that you own a vacuum cleaner. Keeping your house clean and maintaining your floor shine, will keep you away from odd stares and negative views. Cleaning up won’t have to be difficult when you have tools such as a good vacuum cleaner. Think of the convenience you’ll have when you use a tube to get into tight spaces to clean up dust and other grime hiding in plain sight. 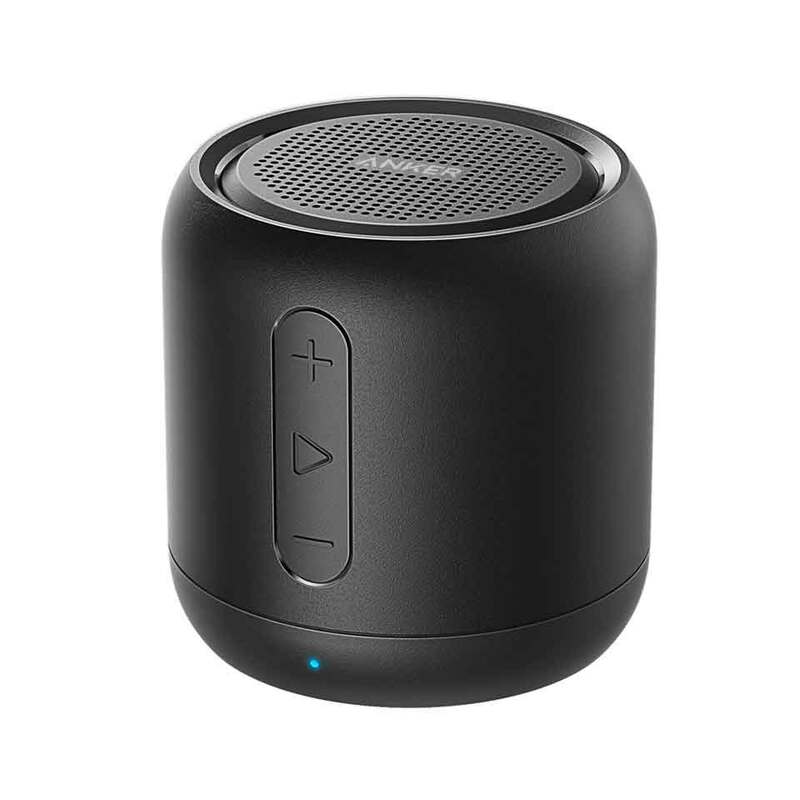 For those who want to keep their home more lively, a mini speaker is an appliance to keep you entertained. You can use the speaker for various purposes. You can listen to your favorite music all day while washing your clothes or cooking. Every chore doesn’t have to be so dull when you have at least some sort of entertainment such as listening to music. One of the essential parts of a home is the laundry room. Everyone needs clothes and you need to wash it for hygienic purposes. Laundry is one of the things that you must do at least weekly. When you have a washing machine, you don't need to go to a laundry shop. Some machines even have dryers which help you when you dry up your clothes. Every home needs a refrigerator. The “Fridge” is the safest place to store extra food. Imagine life without a fridge: every food you bring in won’t last long. Other foods become spoiled easily due to temperature and the environment around. 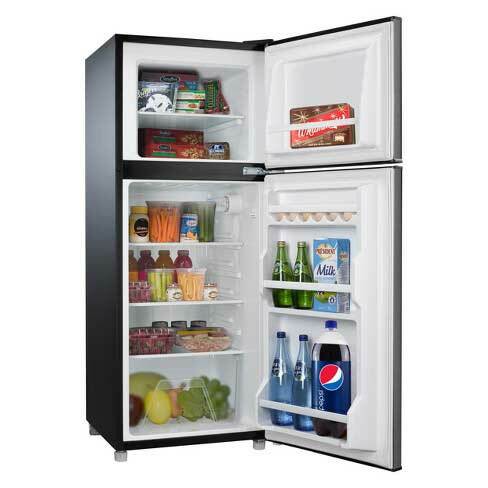 With a fridge, you can store a lot of perishable goods without worrying about it too much. You can also store drinking water and other beverages. Some refrigerators also come with a small freezer which is ideal for storing frozen goods. Another “cool” feature that most fridges have is they have a built-in ice cube maker. Having a steady supply of ice cubes helps a lot, especially when you’re chilling in the summertime. An electric pressure washer is a water pump mechanized by an electric motor. There are many benefits when you have or use this appliance. Most pressure waters are built to effectively clean out any stain or grime that’s hard to remove by conventional cleaning methods. Pressure washers often utilize high-pressure, sometimes warm water to “soften up” stains such as paint, mould, mud, and even chewing gum. There's a lot of things you can do just by having this one appliance. 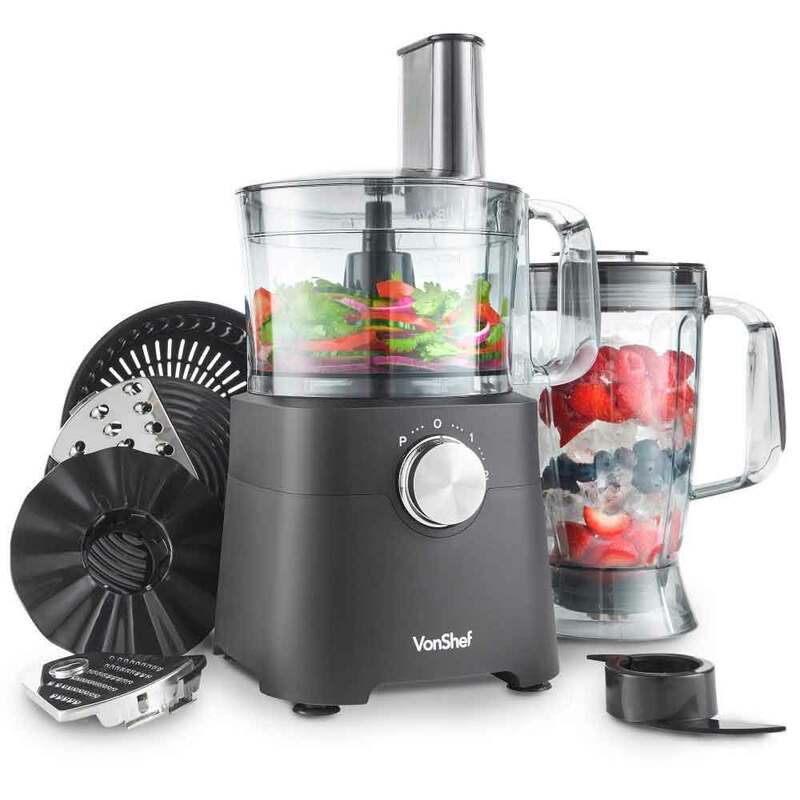 Food processors can be used for chopping, shredding, and slicing any food item. Some processors even have powerful built in mashers which easily break down peanuts, turning them to peanut butter. 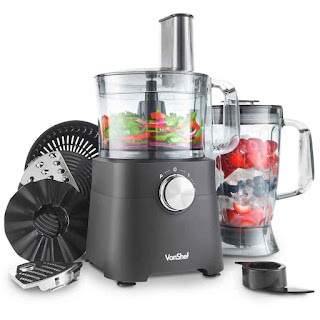 For making a particular food on a regular basis, a food processor is an appliance you must have in your very own home. For easier preparation, exclusively when you have your visitors, food processor won’t let you down. Not only will you have an easier time preparing your food, but you’ll have more time to spend with your guests. 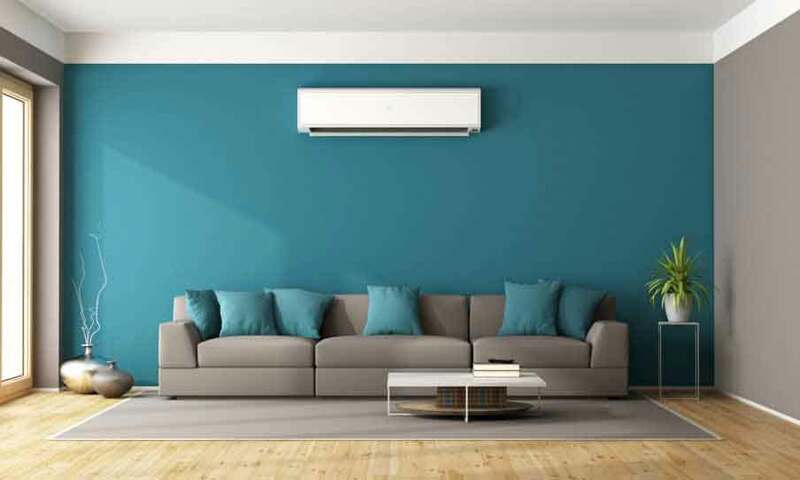 Often more effective than electric fans, AC or Air Conditioning units are good choices for people who want a more effortless, power-saving method of cooling down during the hot summer days. Modern AC designs often have timers so that you’ll be sure that you’re not wasting energy. In making your home clean and refreshing, an air purifier is a must have. Due to a lot of pollution in the environment, the air often is bad to breathe in. Air Purifiers do the job of making it more breathable and suitable for people. Air Purifiers reduce concentrations of pollutants making the air in your house clean and rejuvenating. For those people who are currently suffering from asthma or any allergies, an air purifier is indeed helpful as it also eliminates microbes, pollen, fungal, and any other foreign material in the air. For a modern home, necessary appliances will enable you to live a more comfortable life. You can have everything your home needs but make sure to consider the essential ones that fit your budget and your home space. The list above is some of the affordable and useful appliances. For more great choices, shop from any online websites such as Deal Wiki. When you have the right appliances in your house, expect to live a comfortable life.